« 9/11 – Where were you? This afternoon my little buddy passed away peacefully. 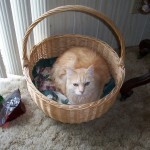 AJ was 20 years old and led a charmed life in many ways. 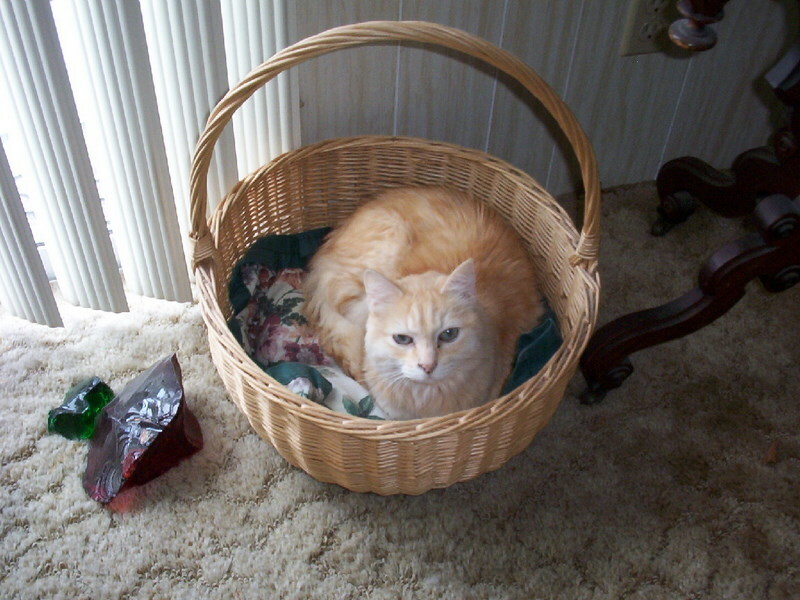 As the only cat in a household he received special privileges and lots and lots of love. When money was tight (and when wasn’t it?) he always got fed and pampered. It wasn’t always like that. I really didn’t want to have a pet when he came into my life. A friend of my son’s was going overseas and had three kitties to find homes for. He was the last one she had and I was coerced to take him in. A rambunctious little guy, he raced around my apartment, jumping on furniture and breaking knick-knacks with joyful abandon. I tried to give him away three or four times but he kept coming back to me. I guess I was meant to keep him – and I am extremely grateful to have realized how lucky I was to have him in my life. He made me laugh and he loved me unconditionally and I have joked many times that he was with me longer than I was married! And sad to say, he was more loyal. 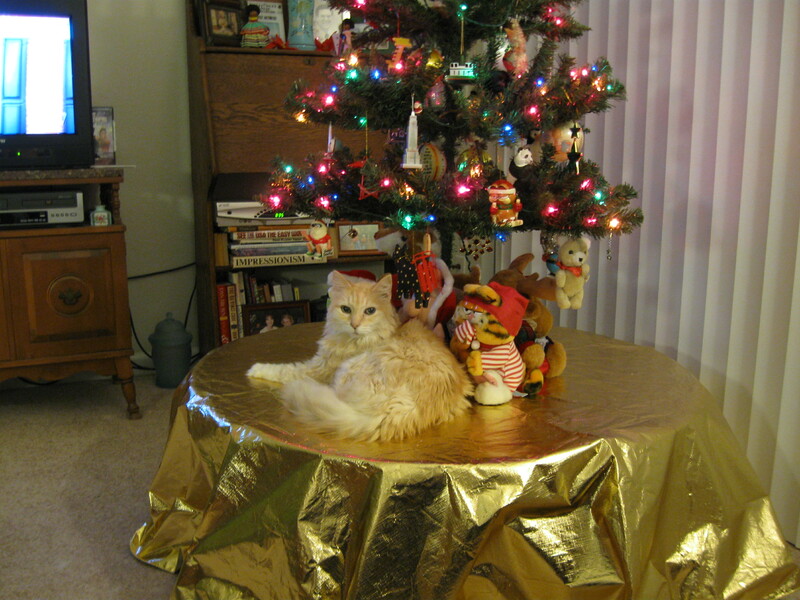 This Christmas IF I put up a tree, I will think of how much he loved to sleep under it and how he claimed it as his own personal space. Rest in peace, AJ. You will be missed. 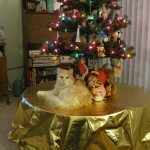 AJ always claimed the Christmas tree as his own. Thanks so much for your comment – however, he blessed ME with his presence! AJ was truly a special cat. Glad that I got a chance to know him and be his Aunty’! Know he’ll be missed. Our animals are blessings in our lives and will live forever in our memories…..